Cole Swindell has the No. 1 album this week, with the debut of All Of It. The Warner Music Nashville (Warner Bros. Records) project moved 50K in total consumption according to Nielsen Soundscan. Meanwhile, Florida Georgia Line‘s “Simple” tops the best-selling digital country songs this week, with 14K. The song’s total digital sales are now at 244K to date. 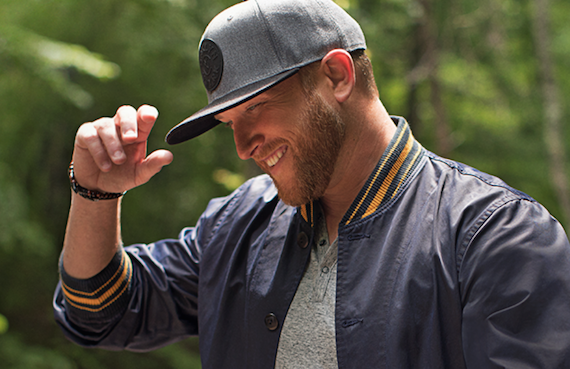 Swindell also makes a showing on the chart, as “Dad’s Old Number” debuts at No. 5 on the country digital sales chart, with 9.6K.